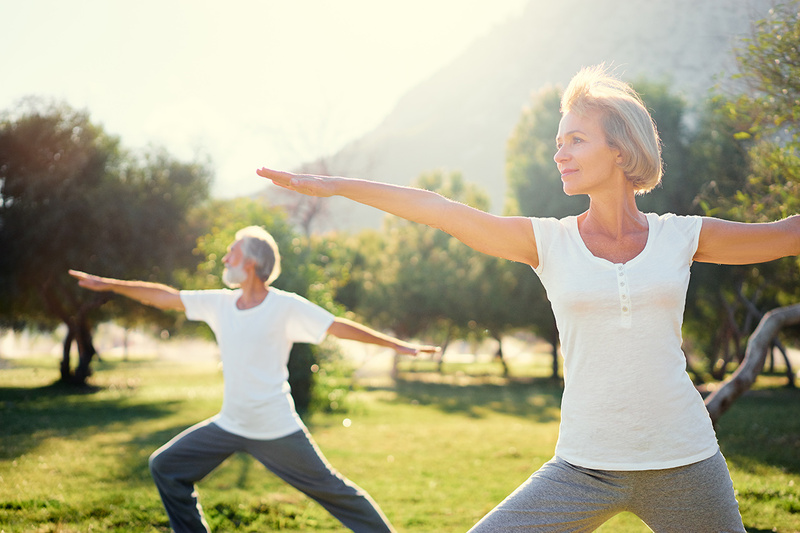 A preventative approach for building and maintaining strength, flexibility, cognition and immunity as you mature using bio identical hormones for everyone. We specialize in revitalization of the body and mind, reigniting the spark for your everyday life! Review the rest of our website for other services The Vital Life may offer you! and will use it only to send you occasional updates. Ready to find out how The Vital Life can help optimize your health? As the level of hormones decline in our body, so do we decline physically, mentally, and emotionally. Bio identical hormone replacement therapy will restore hormones to youthful levels. Restore your youthful zeal and energy and strengthen and your body and mind! We diagnose and treat many conditions that impact the daily life of adults as they enter middle age. 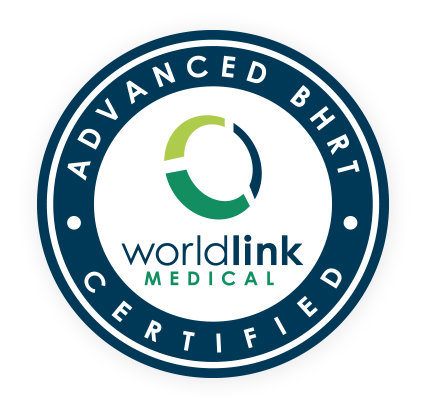 Bio identical hormone replacement therapy is very successful with treating menopausal symptoms, low testosterone levels, thyroid balance, adrenal balance and other hormone imbalances . We also provide medical weight loss, clinical nutrition, as well as acute care at The Vital Life clinic. 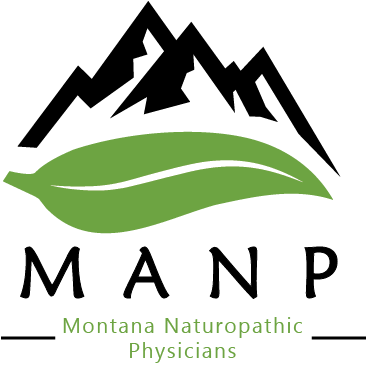 Naturopathic medicine focuses on treating the whole body. 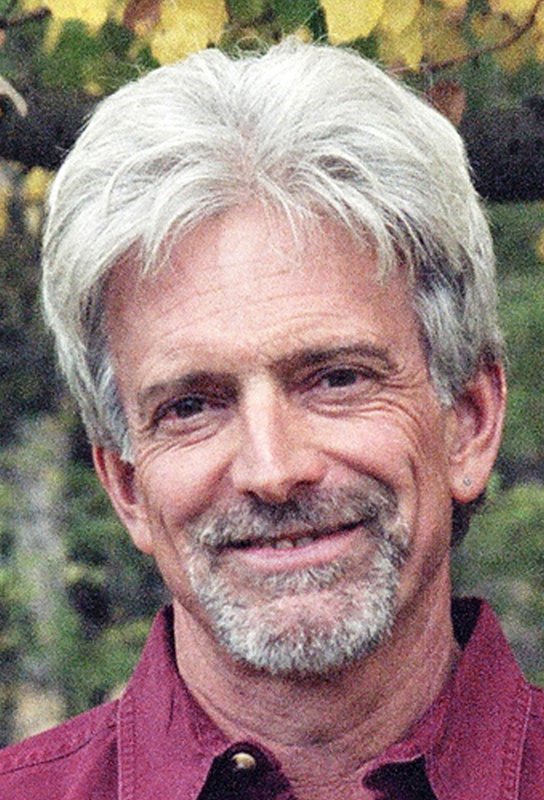 At The Vital Life Dr. Lang follows a preventative approach for everyone. We’ve provided the resources for you so you are prepared for your first and subsequent visits.